It came as a huge shock when, in 2011, Pfizer announced that it was to close its UK research site at Sandwich in Kent. The move resulted in the loss of around 2,400 jobs. But the UK environment is changing and a far more positive atmosphere is emerging in the UK life science industry. Just last week, Eisai announced that it would be transferring its global manufacturing of its new epilepsy medicine, Fycompa, to its Hatfield site in the UK. 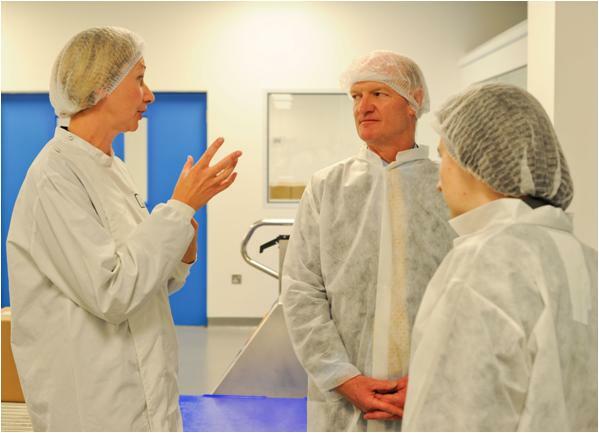 Visiting the Hatfield site, I was able to witness David Willetts (Minister of State for Universities and Science) attending the site and formally opening the UK Fycompa solid dose manufacturing facilities at the Hatfield site. The two key things that are of importance to Eisai are a stable market and patient access to treatments, both of which the UK can offer. Another attractive aspect of the UK is that the government are more accessible and being able to talk to government makes collaboration more likely. In addition, access to quality with regards to skills and manufacturing are also on offer in the UK. Furthermore, the Patent Box makes the UK more favourable. Historically, Eisai has favoured the Spanish market due to its excellent access and quick uptake but with increasing unemployment there and a huge reduction in the market stability, the UK has become a more attractive option. Fycompa was initially developed in the UK for multiple sclerosis, Parkinson’s disease and neuropathic pain. As with many drugs in development it didn’t show sufficient promise in the disease area that it had been intended to treat. It did, however, show promise for epilepsy and became the first in an entirely new class of treatment for uncontrolled partial epilepsy (the most common form of the condition). Interestingly, NICE has decided not to review the medicine. So what does this mean for patients? A positive aspect of this decision is that patients had instant access to the treatment. 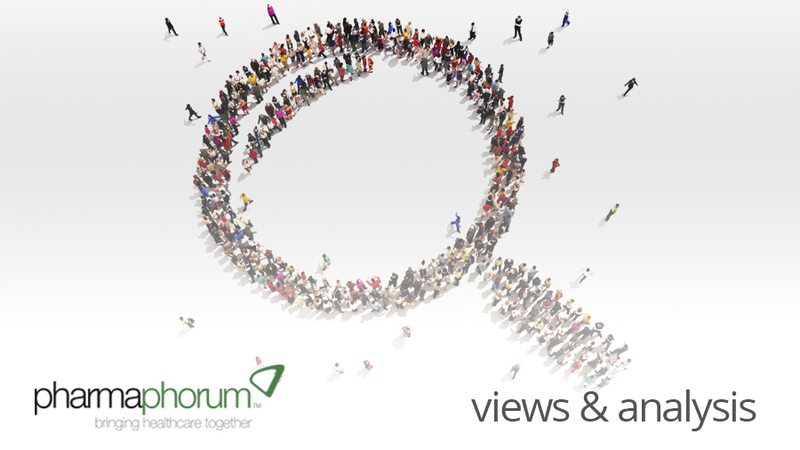 NICE evaluations take 6–12 months to implement, and yet patients had access to Fycompa on the day it was launched (12th September 2012). 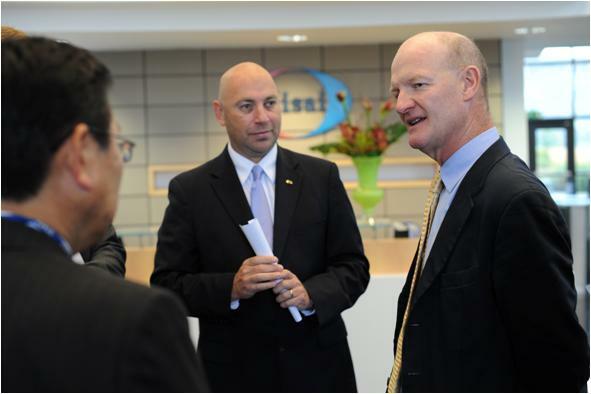 What next for Eisai and UK manufacturing? Eisai has more products in the pipeline, which could impact on the UK facilities in the areas of MS and pain management. These include a beta-secretase inhibitor that could have implications in Alzheimer’s, which is due to go into phase two early next year, maintaining their presence in the CNS space. Eisai also has a healthy pipeline in oncology. But will more pharma companies be following suit and transferring manufacturing to the UK? There appears to be no such moves in the foreseeable future. Takeda has just established a manufacturing site in Russia demonstrating its focus on the emerging markets. Meanwhile, Pfizer and AZ have undergone structural change to adopt an open innovation model. In order for the UK market to remain attractive to companies such as Eisai, stability in the market must remain. Only time will tell whether VBP will positively impact on patient access and uptake and keep the market steady. What is clear is that for now, a far more positive atmosphere is emerging in the UK. An interview in this area with Gary Hendler, President &amp, CEO, EMEA &amp, Russia of Eisai will be published within the next month. What next for pharma manufacturing in the UK?